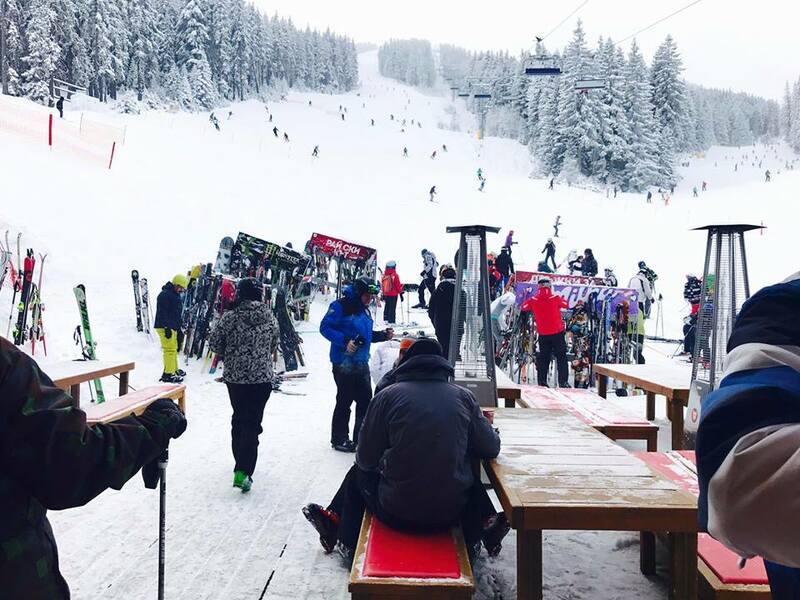 The municipality of Bansko, one of Bulgaria’s three largest ski resorts, has voted an ordinance banning the construction of more nightclubs, casinos and strip clubs in the resort, Bulgarian National Television said on March 6. The municipality also has banned alterations to the existing ones, of which there are more than 20, the report said. The idea is to make the resort attractive to families who want peaceful relaxation, not noise. Mayor Georgi Ikonomov said that the existing facilities were sufficient for the needs of tourists who want to have fun at night clubs. The report quoted him as saying that there should be peace and quiet both for residents of the mountain resort and visitors who prefer quiet. Bansko municipality also is considering a ban on the construction of new hotels, as the existing ones are more than enough to accommodate visitors. The report said that in recent years, property prices in Bansko have fallen because supply considerably exceeds demand. Further, the lack of year-round occupancy of hotels hardly made investment worthwhile. Should Bansko proceed with a ban on building new hotels, it would be the first Bulgarian town to do so, the report said.